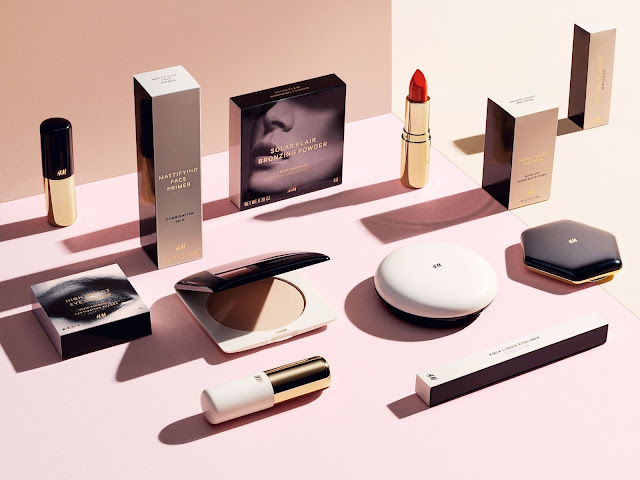 After a long wait, H&M is now proud to announce that their very much anticipated Beauty concept will finally be launching for the first time in Malaysia. This collection has an extensive line of cosmetics body and hair products, and the highlight of the range is the ever-evolving makeup selection primed to bring out the best in seasonal trends and colour. Now while the full range will be launching in selected stores later this year, it is good to note that this line will be consisting of an assortment of around 1,000 makeup, body and hair products that will be packaged in the signature base colours of ivory, black and gold. This will be launched with a new area dedicated to house the range and thus makeup aficionados can thus expect a spectrum of colours for the eyes, nails, lips, as well as carefully curated palettes and a full range of bases and concealers that will cater for different skin types and personal styles. Not only that but there will also be seasonal makeup drops of new and limited edition collections. 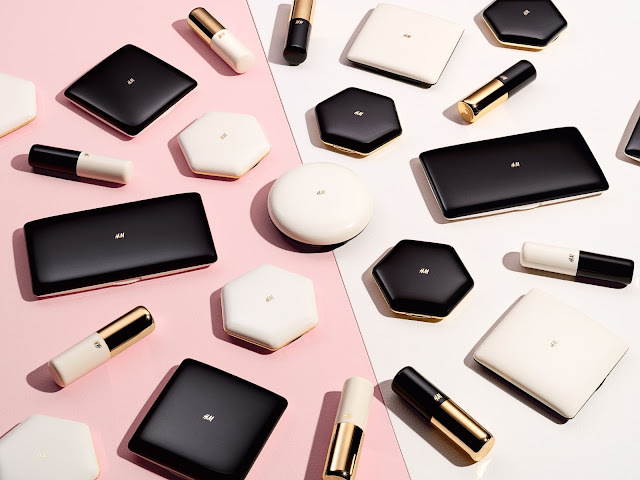 Alongside this cosmetics range, H&M will also be carrying essentials for the daily beauty regimen to help shoppers feel and look amazing at all times. Hence there will be a beauty corner featuring a line of fragrances, body care, hair care and styling products as well. 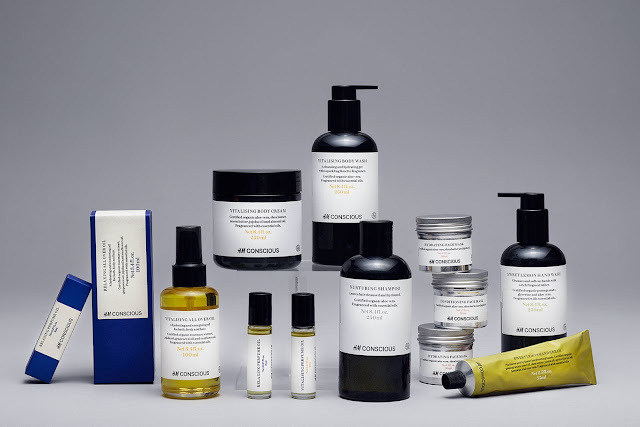 Other than that, be on the lookout for two subsidiary collections which would be the premium body care range and the 'Conscious' range of Ecocert-approved sustainable products. So for further details and updates, head on over and follow H&M's Official Facebook Page and Website for more information. Yay this is amazing! I have some eyeshadow and blushes that I picked up from UK and they are very pretty for their prices and the packaging is so chic! Wow.. such a huge variety. I love the packaging. I'm sure I'll pick up more than 2-3 the next time I head to H&M. 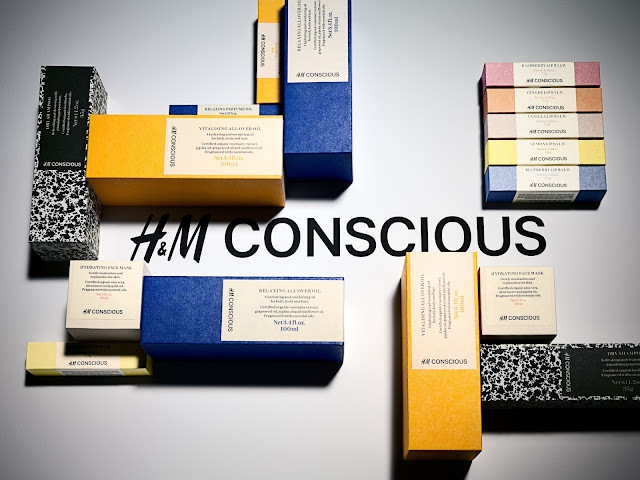 Good to hear that H&M finally launches its beauty brand in Malaysia. I love their cute and luxe packaging. My favorite has to be their radiant concealer pen and precision sponge I picked up from H&M where I lived. wow.. that's so exciting they are launching the beauty line here in Malaysia. Cannot wait for that! Yay! I really can't wait to try this out. OMG, I can't wait to get it H&M beauty makeup product. H&M my favorite brand too. Woww I'm so in love with the packaging! It's really comparable to those high end brands out in the market! Can't wait to see how the quality goes! Wow this is so cool! I wish they have it launched here in Ph too! I can't wait to try them! Thanks for sharing!